There are a wide variety of hair styling products available for men on the market tailored to particular styles, hair lengths and cuts. The tricky part is finding one that suits your style and hair, with such a wide variety it can be difficult for men to choose the best product at the right price. 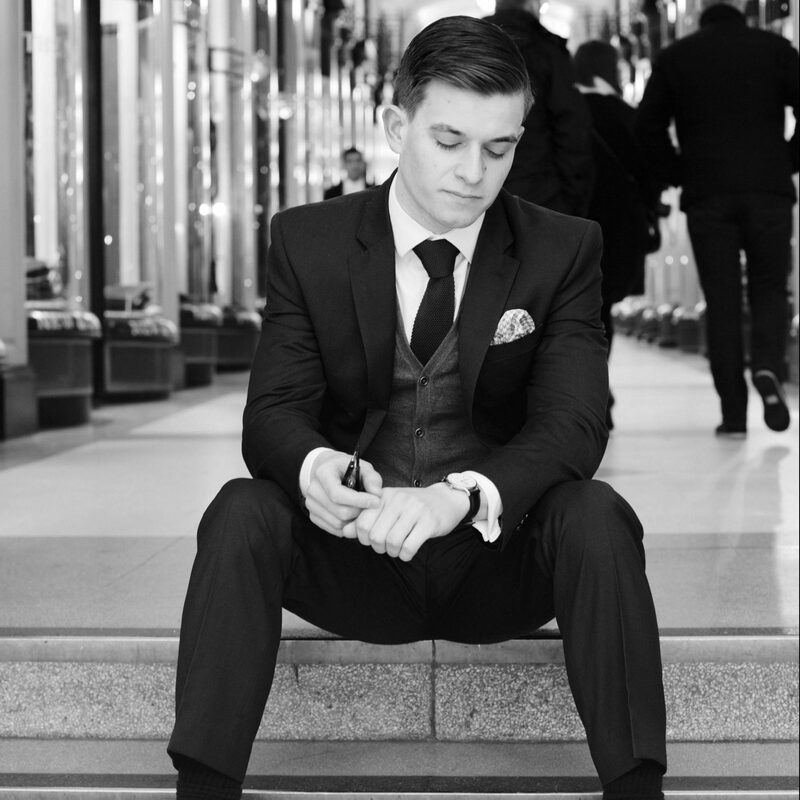 So we’ve put together a few male grooming favourites to help you find the right one for your hairstyle. This type of hair and hairstyle usually requires a softer hold and a matte finish, fortunately American Crew have the perfect product. 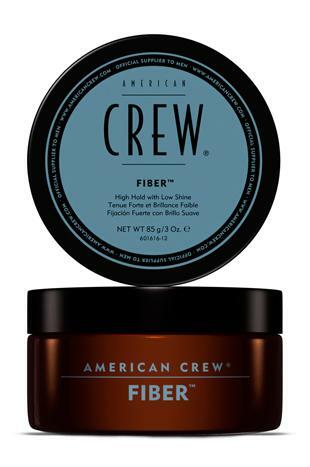 Their American Crew Fiber is a high quality, hard wax/paste that provides a medium strength hold and no-shine finish. We also personally think that the product has a great citrus fragrance to it. Definitely worth the slightly higher price tag and is usually available in your local barber or salon. You can check the American Crew site for your local retailer by calling 01282 613413 or buy it online here. Generally when styling this kind of hair you’ll need a high quality mousse to provide a little hold and texture. 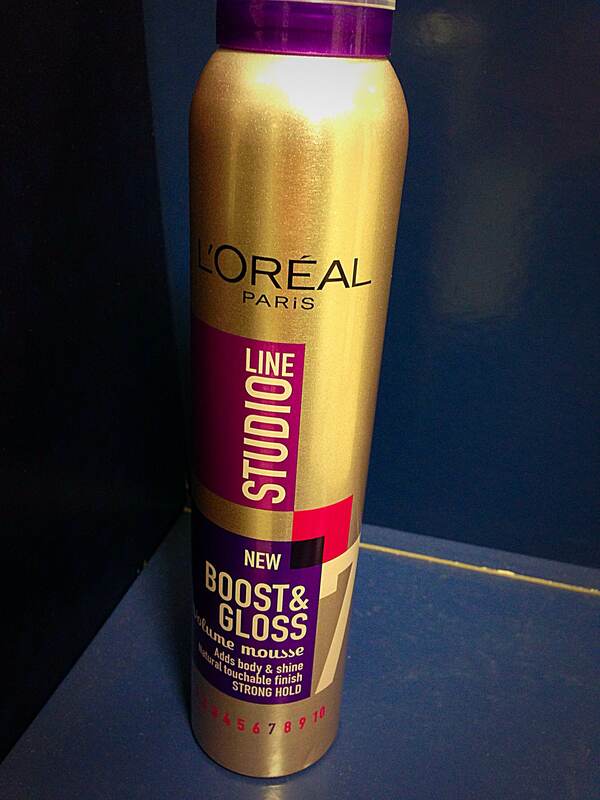 Without a doubt the best on the market is the L’Oreal Studio Line Boost & Gloss Volume Mousse. A high quality, smooth product that’s light and easy-to-use. As well as improving the thickness of the hair it adds a healthy gloss when dried and styled. No need to beat around the bush it’s a favourite of both bloggers and professionals alike. This hair usually provides the most versatility in terms of styles and looks. Most require a stronger hold to due to the length of the hair. Once again American Crew come to the rescue with their tried and tested American Crew Forming Cream. It has fantastic, long-lasting hold that doesn’t feel sticky or hard to the touch and provides a soft sheen to the hair. Perfect for those swept back hairstyles currently being worn by people such as Justin Timberlake and Jon Hamm. Check the website for your nearest retailer. Gently brush through towel-dry/dry hair and style as appropriate. This type of hairstyle is usually the type seen in Mad Men or alike. The high shine, classic 50s look that defined a generation and was sported by stars like Sinatra. In recent years it’s made a long overdue comeback and is a favourite for both work and social situations. 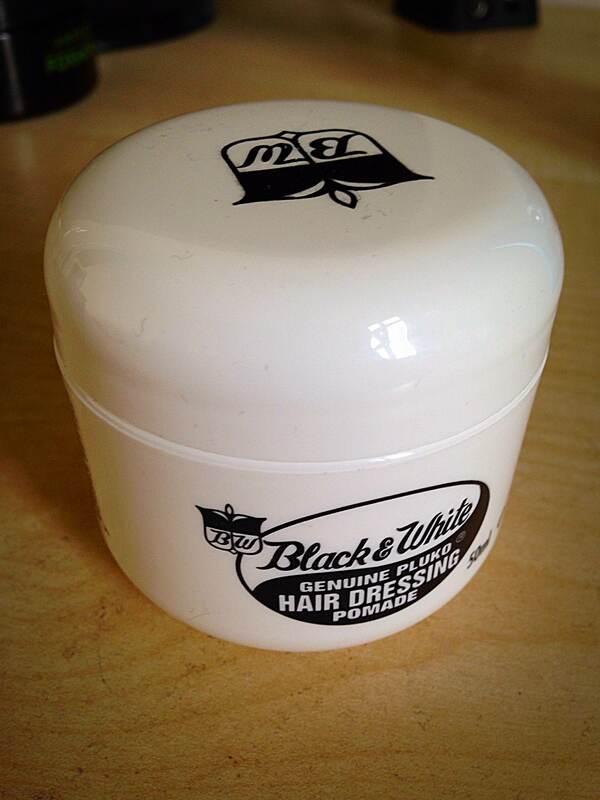 The product we found to be best suited for this is the Black & White Pluko Hair Dressing Pomade. It provides a firm hold that’s not tacky to touch and once dried gives a high shine without being sticky. As an added bonus it also lightly conditions the hair whilst in making it feel softer and healthier. A bargain for the price. Style as appropriate and brush for clean, even finish. This is generally for the gentleman who wants a relaxed style and look for their hair. The American Crew Defining Paste is not only a luxurious and high-quality hair product, but it also has a light orange/citrus fragrance that smells great once applied. This is for hairstyles inspired by the likes of Gerard Butler and Tom Hiddleston and especially useful for achieving a bedhead look easily. So those are the top picks for 5 different hair types. If you like what you read then please do comment, like, tweet or share this with your friends/followers. Didn’t find the style you wanted? Tweet us and we’ll make sure to do a follow-up piece including that style.